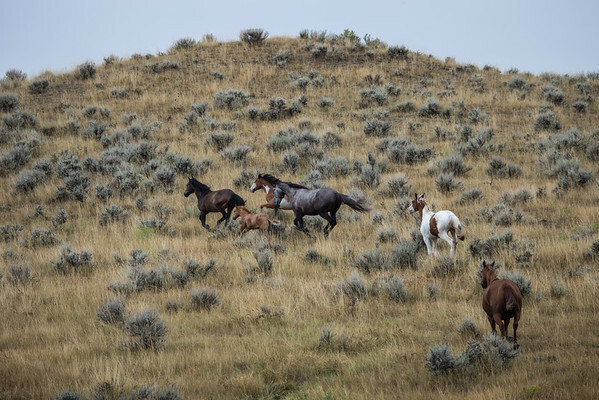 Mustangs or Feral Horses from Little Bighorn Battlefield National Monument. 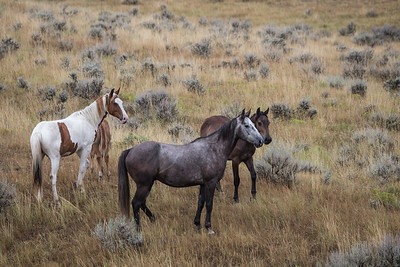 Free-roaming horses descended from horses originally brought to North America by the Spanish. 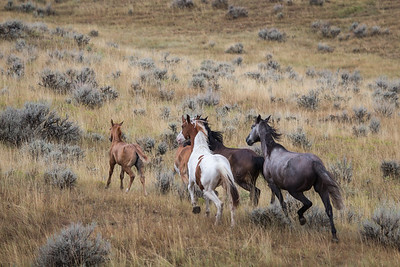 Not to be confused with few remaining true wild horses such as Przewalski’s Horse. 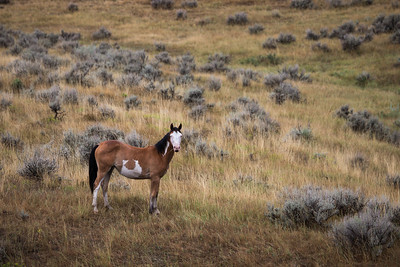 Wild horses on grounds of Little Bighorn Battlefield Nat. Mon.